Tell your family, friends, and neighbors about your experience with On The Mark Heating and Cooling, and we will reward you. At On The Mark Heating and Cooling we strive to have satisfied customers. We know how important a company recommendation is. 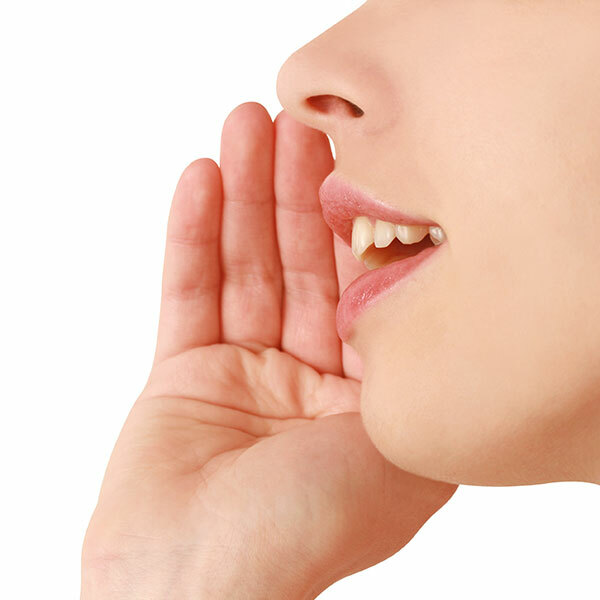 Our customers' confidence is what makes our company grow, and a referral is the highest honor we could receive. To show our appreciation, we are introducing our Refer A Friend Program. 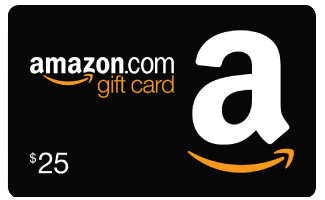 For each friend you recommend that utlizes our services, you will receive a $25 Amazon gift card.